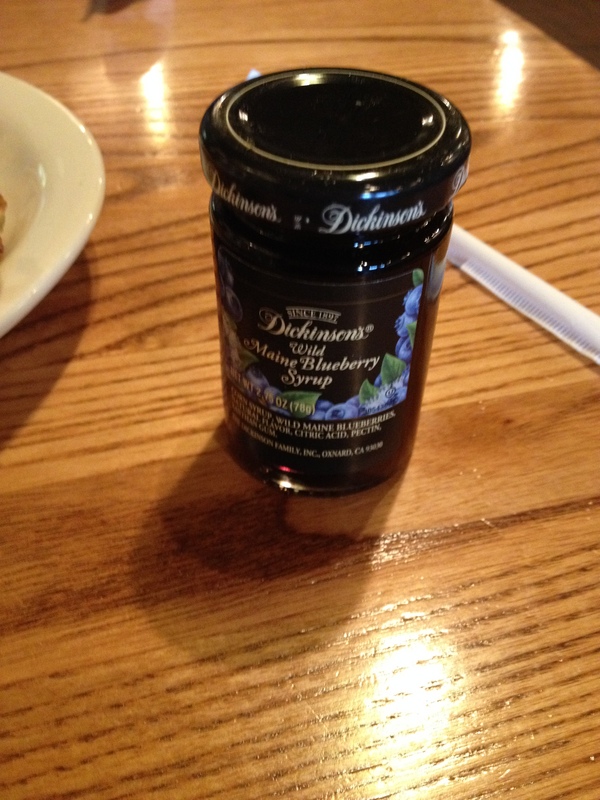 This November, I decided to satisfy my craving for pancakes by visiting a staple for many of those who both travel and love breakfast – Cracker Barrel. For me, going to Cracker Barrel is always a rare treat because there aren’t any locations on Long Island, where I grew up. Imagine my joy in discovering, then, on a recent road trip to Connecticut, that Cracker Barrel and its all day, everyday breakfast are a mere three hours from home! 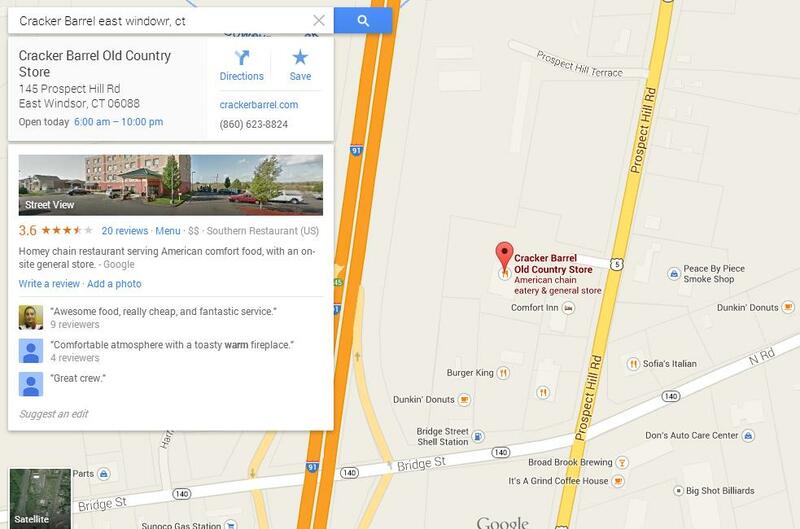 The East Windsor location is – as many Cracker Barrels are – tucked away in a parking lot next to a hotel, just off the highway. 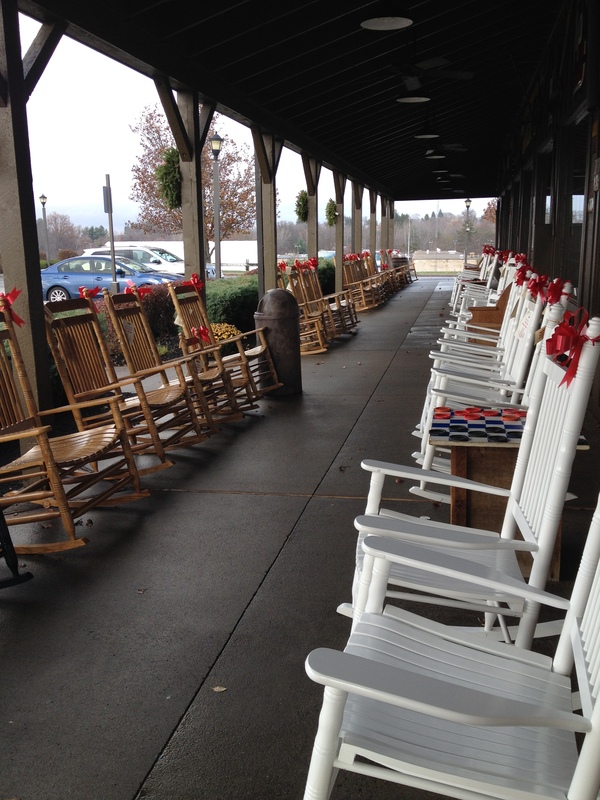 As soon as you pull in, you are greeted by the all-familiar rocking chair-lined porch leading up to the entryway. 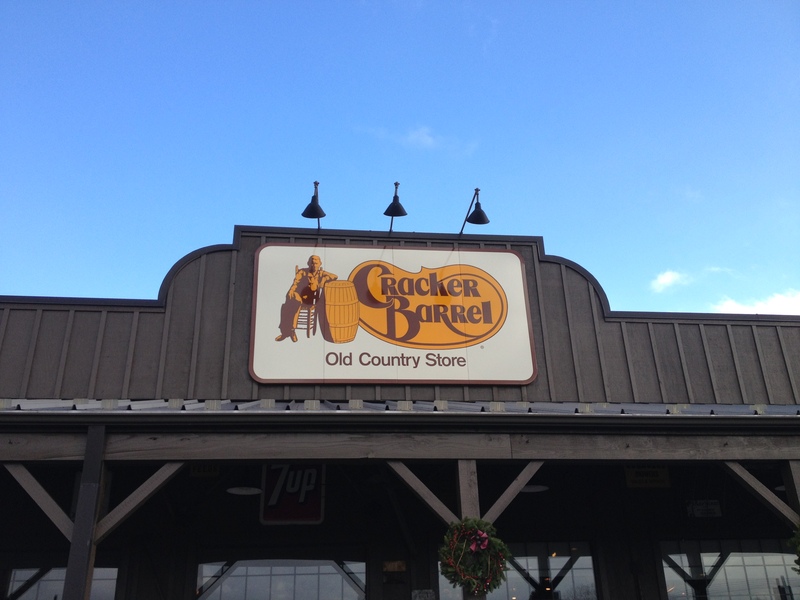 For those who have never been to a Cracker Barrel before – a problem that you need to rectify as soon as possible – every Cracker Barrel is set up virtually the same way. While it is easy to get distracted by the many adorable country-style gifts clustered cozily together at the front of the store, the avid pancake eater should take a sharp left diagonal from the entrance to reach the restaurant part of the store. 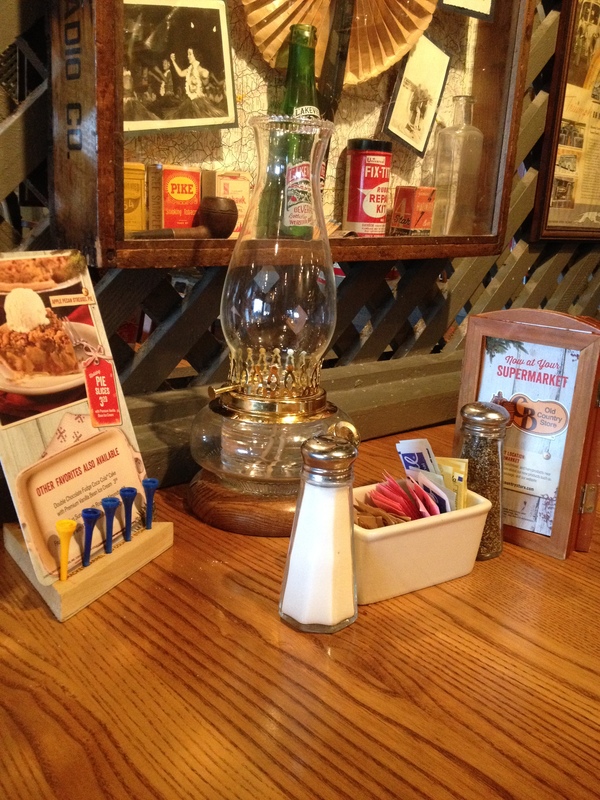 The restaurant area of Cracker Barrel is almost universally marked by super-friendly waiters and waitresses, a casual country atmosphere, an extensive menu with low prices for enormous portions of food, and really fast service. 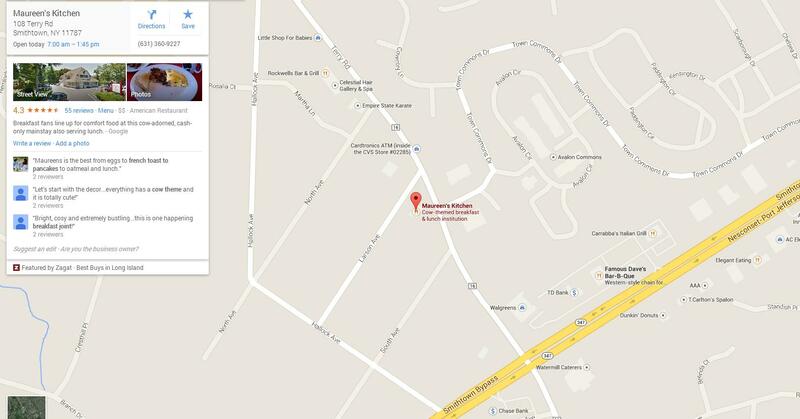 The East Windsor location was no exception. 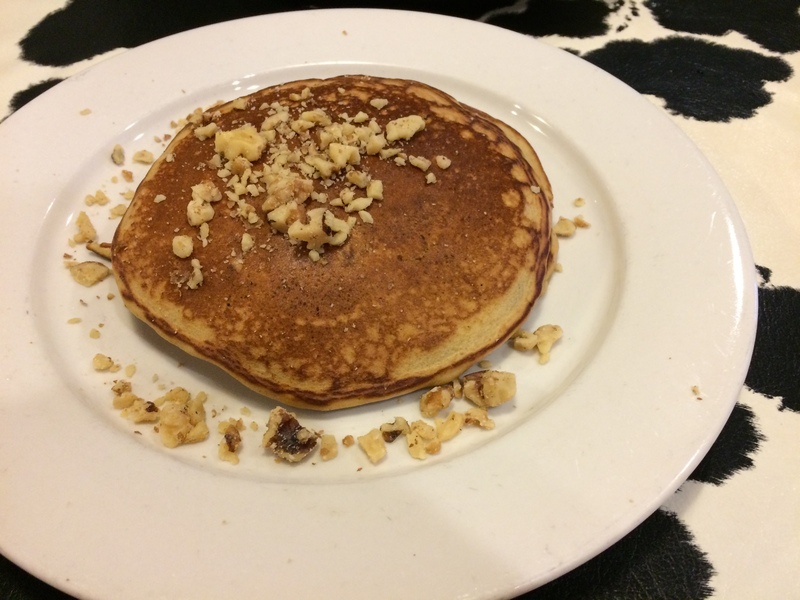 It is worth repeating that although Cracker Barrel does have delicious lunch and dinner options, its breakfast menu is served throughout the day, so you can get pancakes anytime the craving hits. 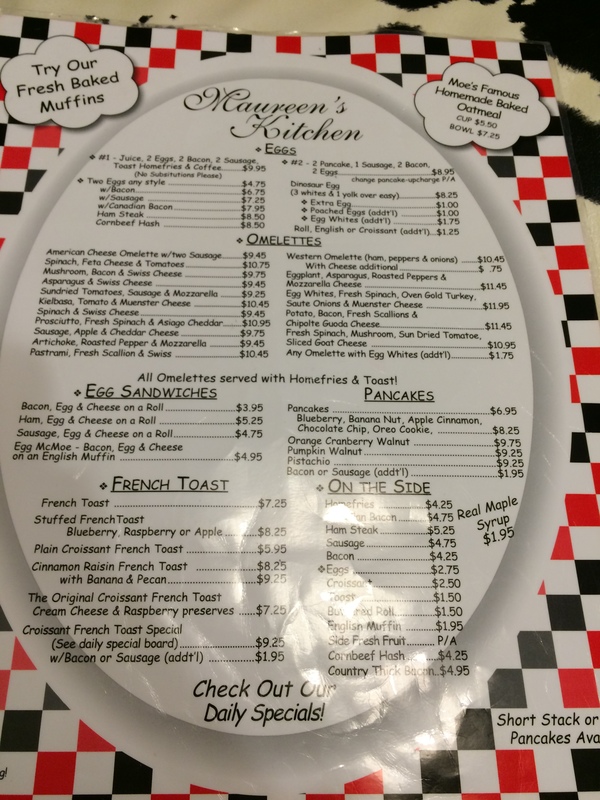 The menu has a variety of pancake options, from good ole buttermilk to pancakes served with a variety of fruit toppings, including apples, blackberries, and peaches. 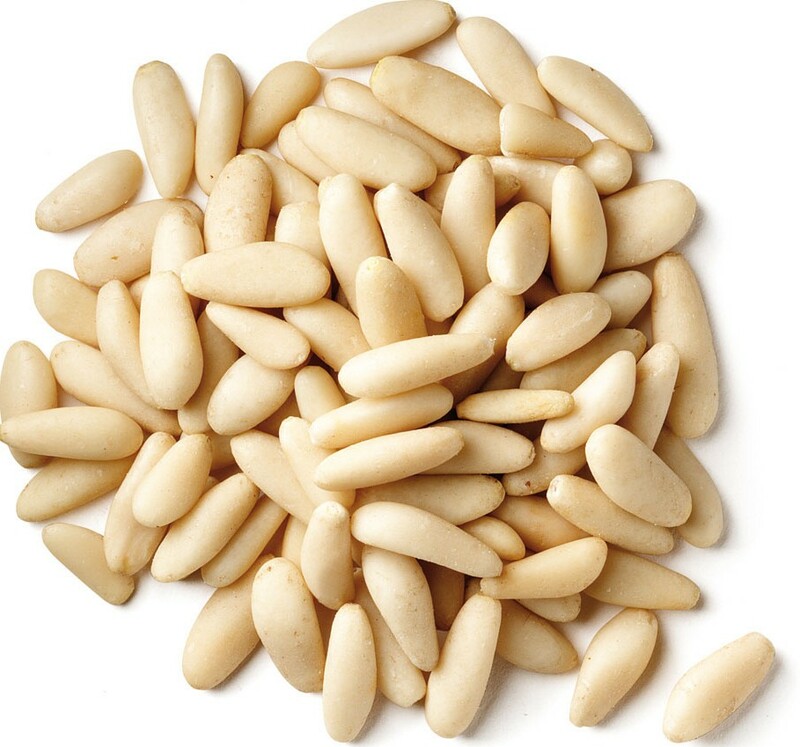 (All of these can also be easily and cheaply supplemented with your choice of meat, eggs, and/or fruit, if you’re looking for a complete pancake feast.) 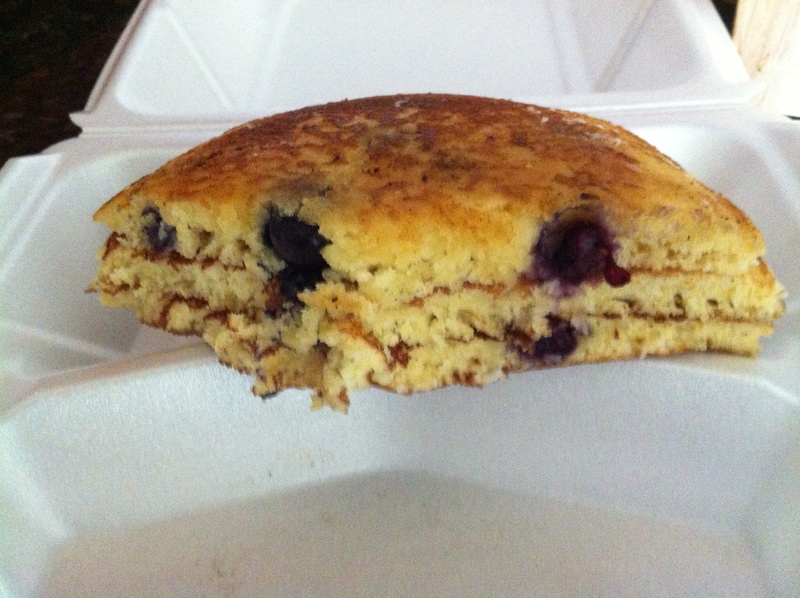 I went, however, for my favorite pancake on the menu: the wild blueberry pancake. 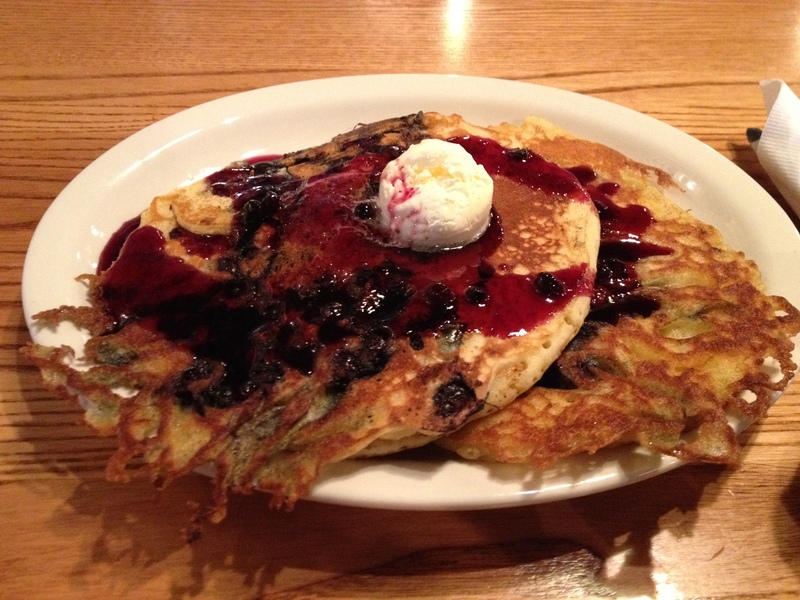 Unlike the fruit-topped varieties, the blueberry pancakes are loaded with blueberries inside and out. They are also served with a full mini-jar of blueberry syrup (about half of which is usually left over, which you can then take home with you) and a scoop of butter. 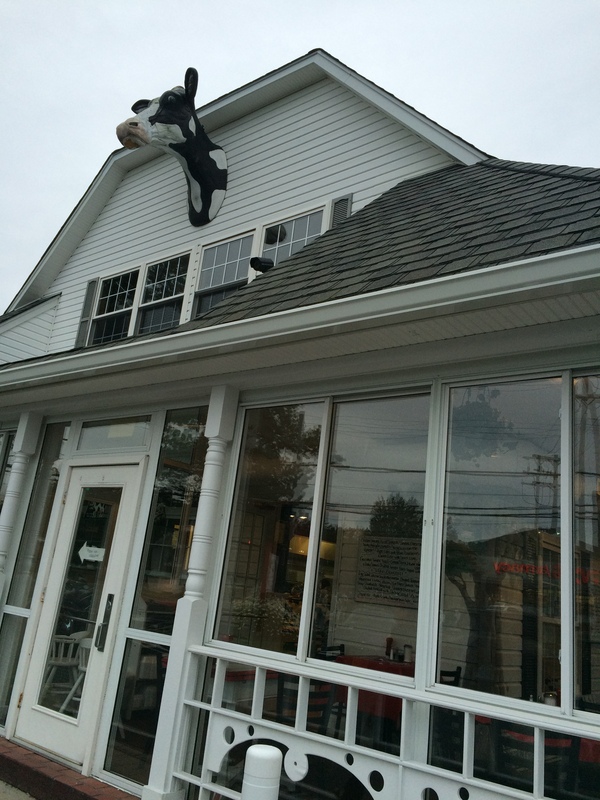 East Windsor’s pancakes did not disappoint. Although they looked a little sloppier in appearance than usual, because of the way the batter had been poured, the taste was buttery and sweet. A unique thing about ordering these pancakes at this location as opposed to others that I have been to was that the glass bottle of blueberry syrup had been warmed, keeping the syrup hot as I (liberally) poured it over the pancakes. The scoop of butter that was slowly melting over the pancake as I ate it was good but almost too much, in light of the buttery taste of the pancake itself; I ended up setting most of the scoop aside. My order included two large pancakes, which was more than I could finish; despite my best efforts, much of the second pancake went uneaten. All in all, I was extremely happy with the way East Windsor served up my old favorite. I highly recommend that if you have not given these a try, you be sure to include a Cracker Barrel stop on your next road trip, especially if you’re in the East Windsor area. And don’t forget that when you’re finished with that day’s pancake adventure, you can revisit the gift shop afterward for Cracker Barrel’s own line of ready-to-go pancake mixes and syrups to take the magic home! 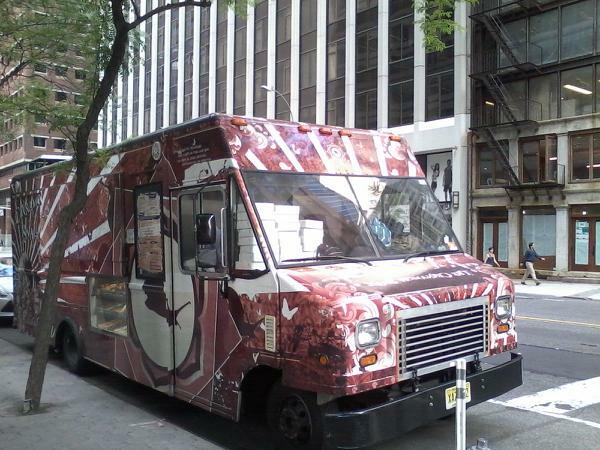 Off the Griddle with Ihopapotamus at…Crepes & Things! Fancakes, the never-ending quest to find new pancakes, waffles, crepes and other breakfast treats has brought me to Hoboken. 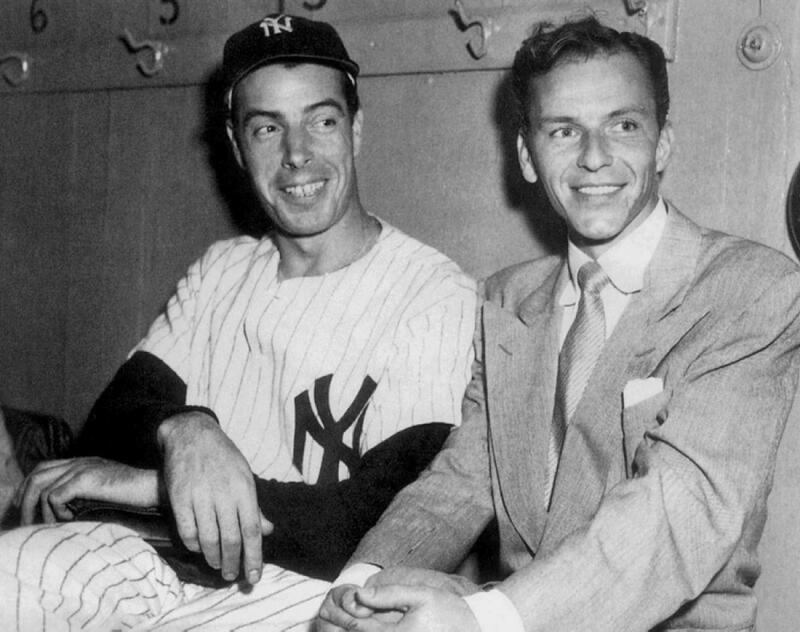 Birthplace of baseball and Frank Sinatra. Neither of which is really relevant to this story, but interesting bits of trivia to be sure. Try breaking them out next time you’re at a fancy cocktail party. You could talk about how Old Blue Eyes always enjoyed going to baseball games, but that of course only made sense since he was a Hoboken kid at heart. People will think you’re really clever, but not in an obnoxious or intimidating way. And then, you can really razzle dazzle folks by recommending a restaurant in Hoboken where they can get a great breakfast. 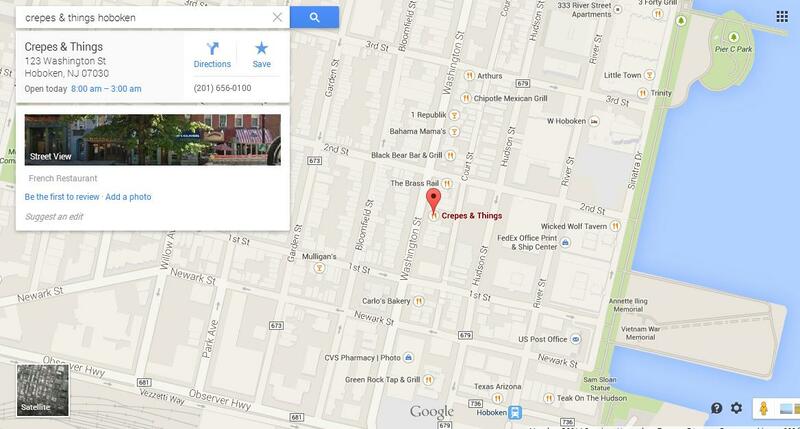 Specifically Crepes & Things, located at 123 Washington Street just a few minutes from the PATH train. 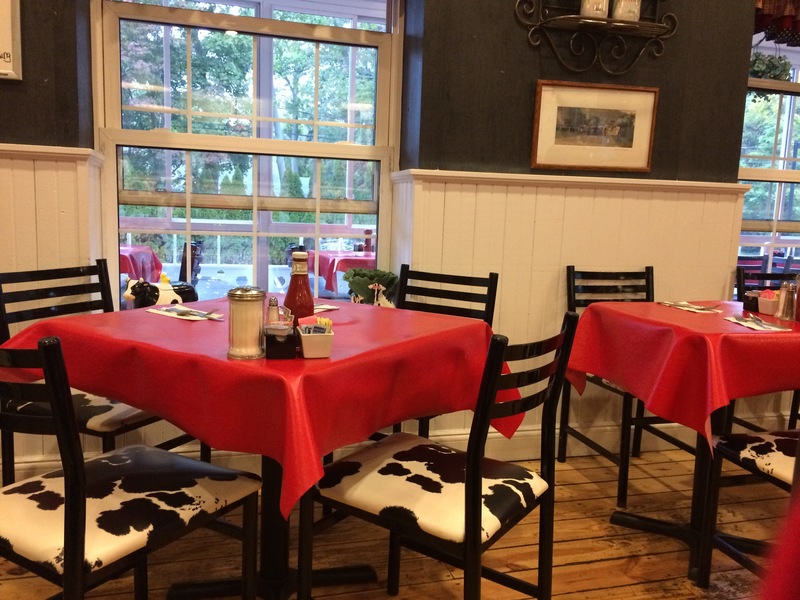 Crepes & Things has a small, cozy indoor space and when the weather’s nice outdoor seating. The people watching on Washington Street is usually a fun way to pass sometime on a lazy weekend morning. 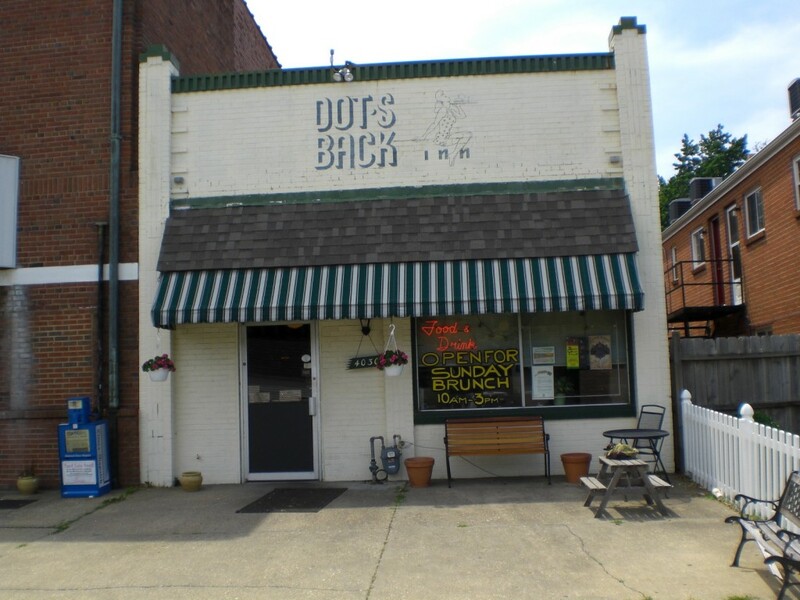 I was there around eleven on a Saturday morning, so I had the place to myself and sat inside. 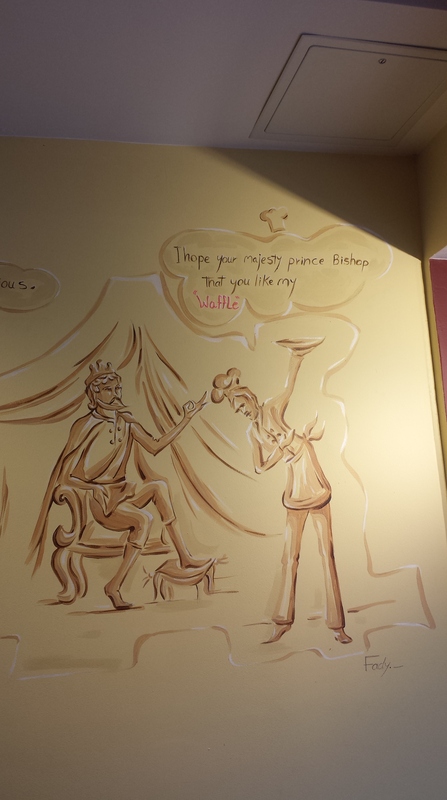 The inside does boast two amusing murals detailing the birth of both the crepe and the waffle. 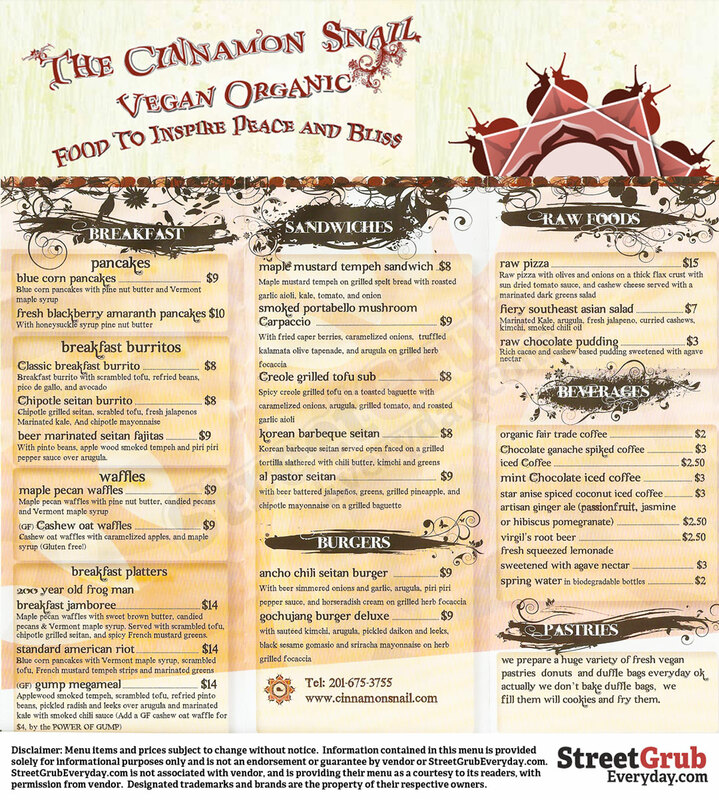 The owner, a friendly Frenchman, swears the murals depict the true origins of each of these dishes. I was willing to accept his word for it. It felt very European of him to swear to the veracity of these somewhat legendary origins. I also feel very much like an American tourist in Europe with my skeptical belief. The truth of these stories does not mean enough to me to warrant my own investigation. I’ll take the amusing story when it comes my way. Incidentally, this is also the approach I take with every story I hear about Frank Sinatra and the Rat Pack. By now you must be wondering what the crepes tasted like. 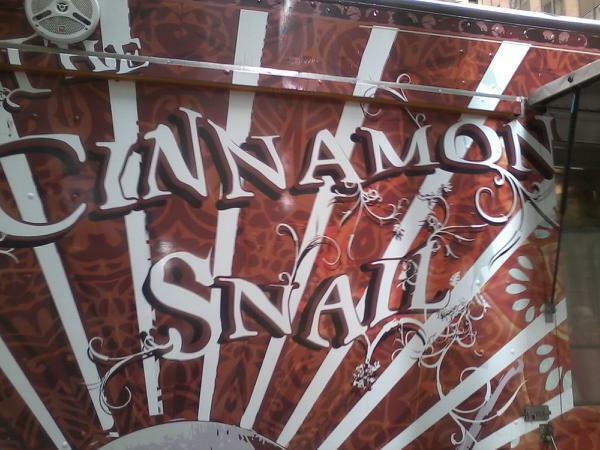 I couldn’t tell you; I got the waffle (see the rest of the menu here). 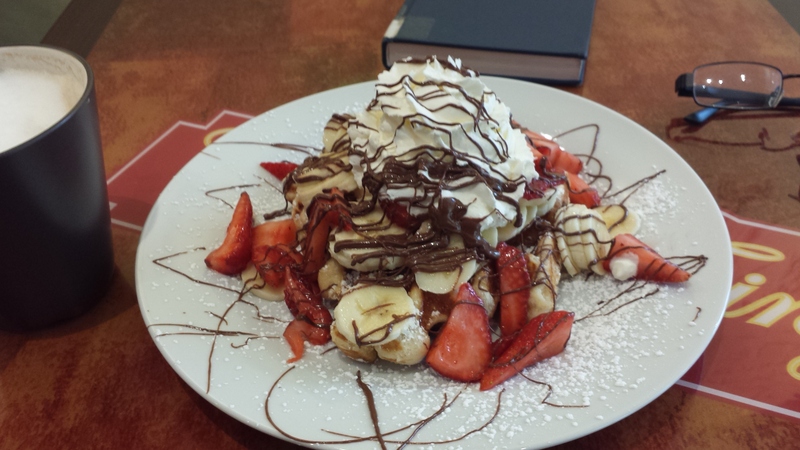 Specifically, the French Affair (le French Affair), a Belgian liege waffle topped with banana, strawberry, Nutella and a mountain of whipped cream. Faithful readers, this thing is decadent. I ordered it at eleven in the morning, but maybe I should have had it as dessert instead. I think I had one bite of the waffle that was not covered with some or all of the toppings. And it was a fairly large waffle I may add. Mind you, the waffle being smothered in the toppings is no cause for complaint. The whipped cream is light and fluffy, while still being quite rich. The strawberries and banana were all quite fresh. 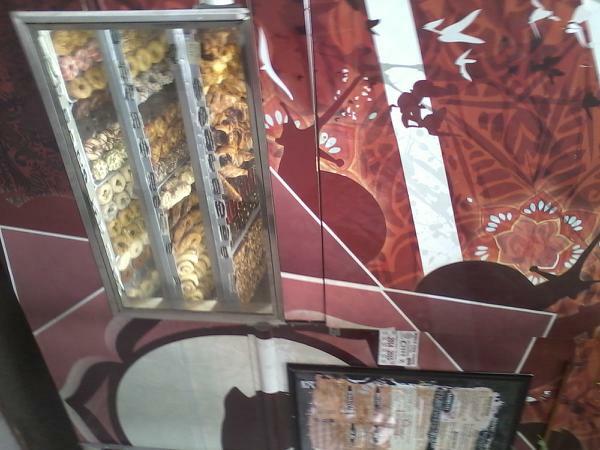 They had a robust flavor that I also associate with fresh fruit and how it’s supposed to taste. Every bite of the French Affair (le French Affair) was a culinary pleasure. My only regret is that I ate it too fast, in that I then couldn’t eat it anymore. The presentation is outstanding. I watch enough Food Network to know that some chefs are artists not only in the cooking but also in the way they present it. Chefs who can make food look like art. In my quest for the Holy Pancake I have yet to come across a place that has done as much as Crepes & Things that has made their food look this good. Readers, your friend Becky (because face it, this friend is always named Becky) would definitely post a picture of this to Instagram. If the hashtag was yum, Becky would have the gist of things. The only thing missing was a brunch drink special. No mimosas here, which seems criminal at a French restaurant. That and the admittedly small space are probably the only main detriments at this restaurant. 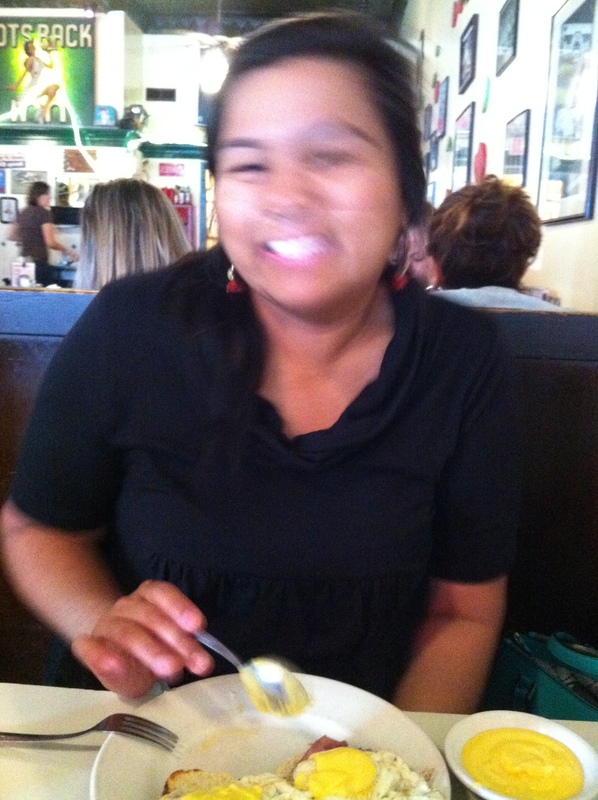 Off the Griddle with Ihopapotamus at…the City Limits Diner! 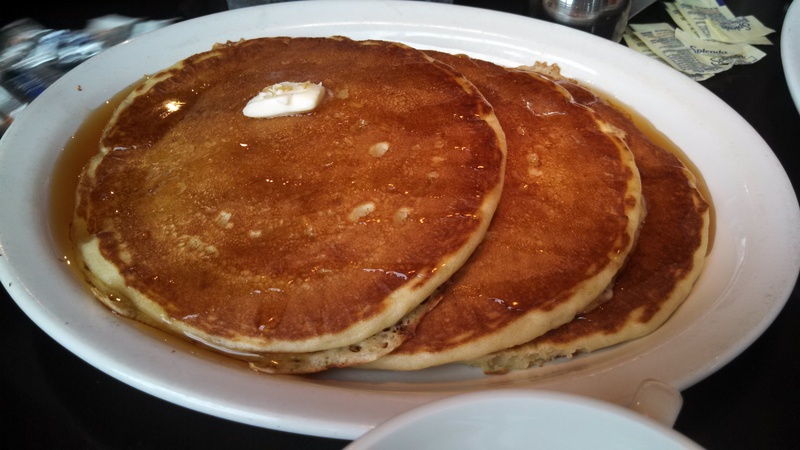 Whenever I’m asked to guest-potamus, I start looking at the “best of” pancakes lists for New York City. (That is, obviously, after saying “yes, of course! 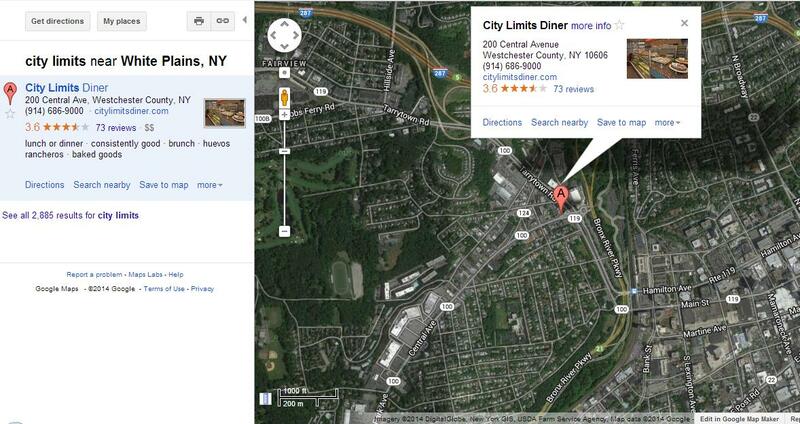 You’re asking me if I’m willing to go eat pancakes!”) City Limits Diner in White Plains, NY hasn’t been on any of the lists I’ve seen, since it’s not actually in New York City. 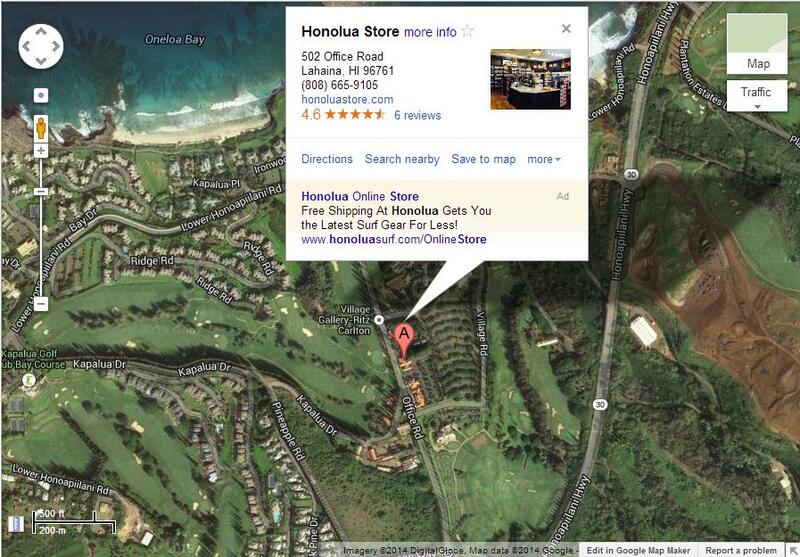 But lucky me, my boyfriend’s parents live nearby, so when we visit, we often get to stop by City Limits. 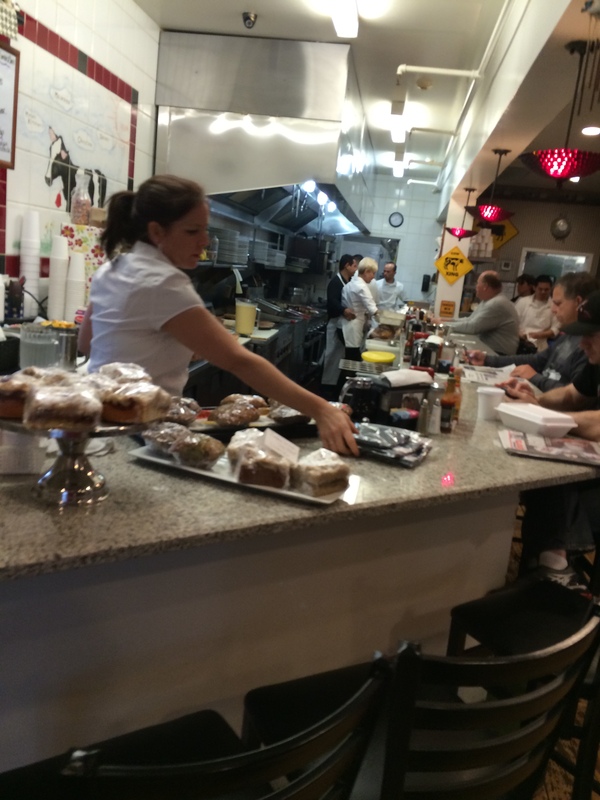 Breakfast at a diner always presents a dilemma: savory or sweet? Eggs and bacon (or sausage, or ham, or corned beef hash) is salty and always satisfying. There’s something magical about breakfast meats cooked on a griddle. Especially when they’re smoked in-house, like at City Limits. But then there are pancakes (or waffles, or french toast, or crepes), which I hear are good enough to be the sole subject of internet blogs. (from puppytoob.com)Recently, I’ve solved my dilemma by just ordering both. Breakfast. Then breakfast desert. 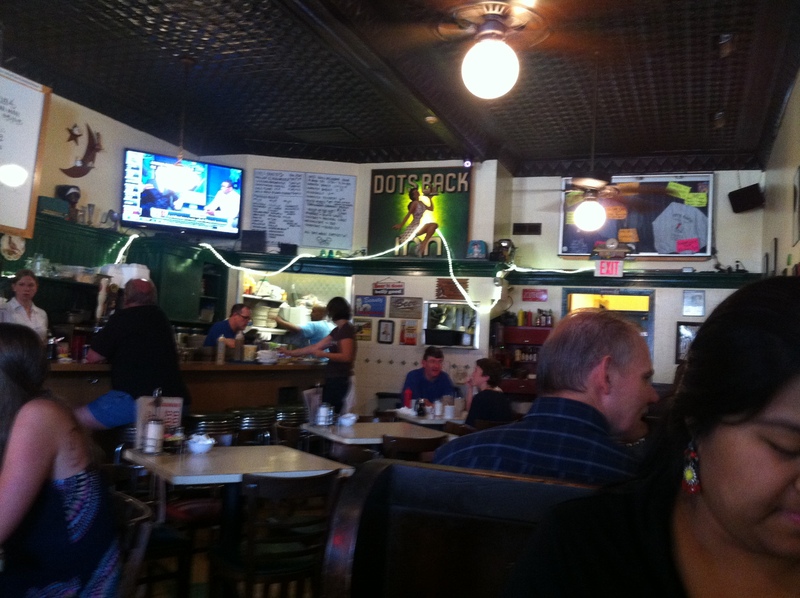 For my breakfast at City Limits, I ordered the eggs benedict. Perfectly poached eggs sit atop house smoked Canadian bacon that makes you want to grow a beard and wear some flannel (because that’s how I imagine Canadians). A hearty toasted english muffin sets a tasty foundation. And a smooth, tangy hollandaise sauce envelops it all. But since this is a pancake blog, I’ll skip a longer description of that and get to the pancakes. You can order regular pancakes or whole wheat griddle cakes, and toppings are available for both (strawberry, blueberry, or chocolate chip). For my breakfast desert I decided to go with the original and just do plain pancakes, no toppings. Although “just” is really not the right word. You’re not sacrificing anything by “just” getting the regular pancakes. Like something off the pages of cookbooks and magazines, these pancakes arrive looking air-brush perfect. Golden brown and smooth on the outside. Fluffy and soft on the inside. What might be light maple syrup (but still the real stuff) complements the delicate yet indulgent flavor of these amazing pancakes. And although they’re quite large, you might feel like three isn’t enough. 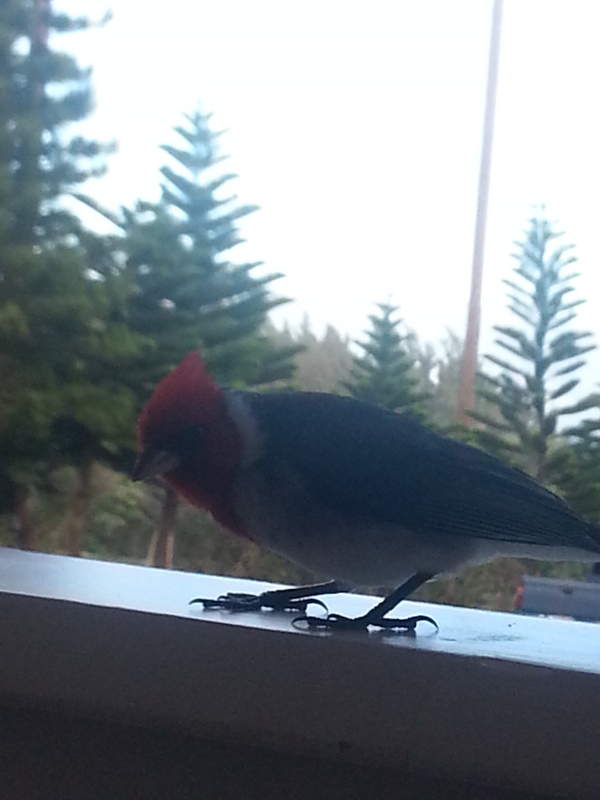 Since beginning my breakfast and breakfast desert trend, I’ve usually shared the sweet item with my dining companion. And it’s usually civil. 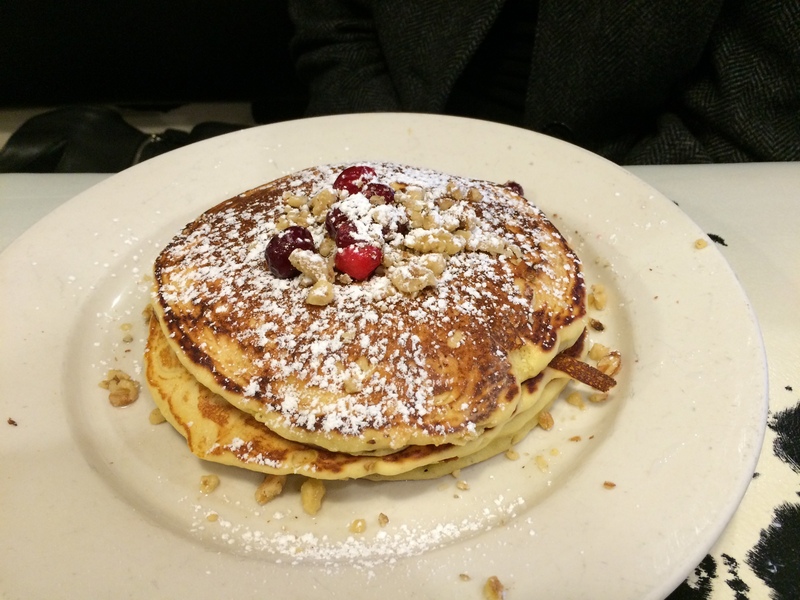 But at City Limits, the pancakes were good enough to launch a competitive eating event. I did manage to savor and enjoy, but next time I’ll be getting an order all to myself. 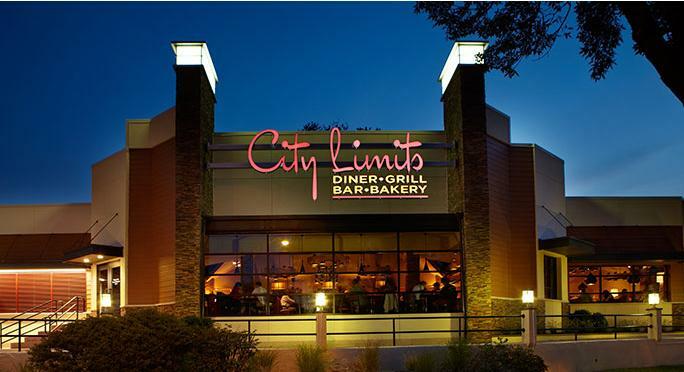 If you are ever in White Plains (or Stamford), I would highly recommend that you go to City Limits and have breakfast (and breakfast desert). It makes and tops the “best of” pancakes list in my book. 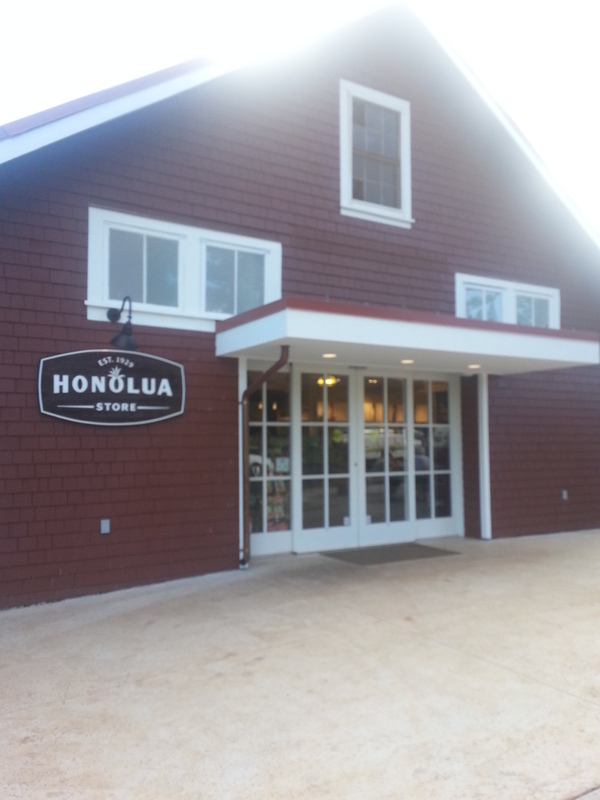 I went to Maui for my Spring Break (/an early graduation present from my mom) and there was a general store of sorts right next to my hotel, and it had a little restaurant/to-go place in it! 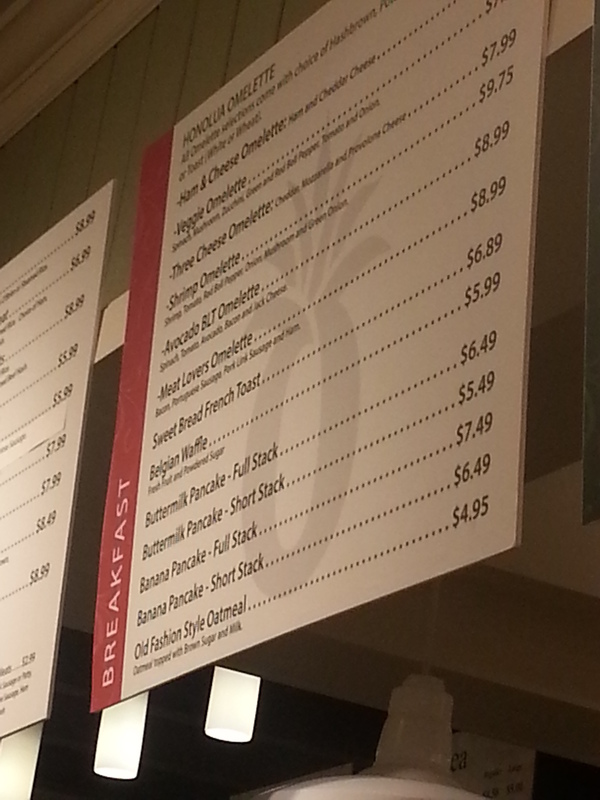 So my mom and I went for breakfast one morning, and being the good Ihopapotamus that I am, I ordered pancakes. 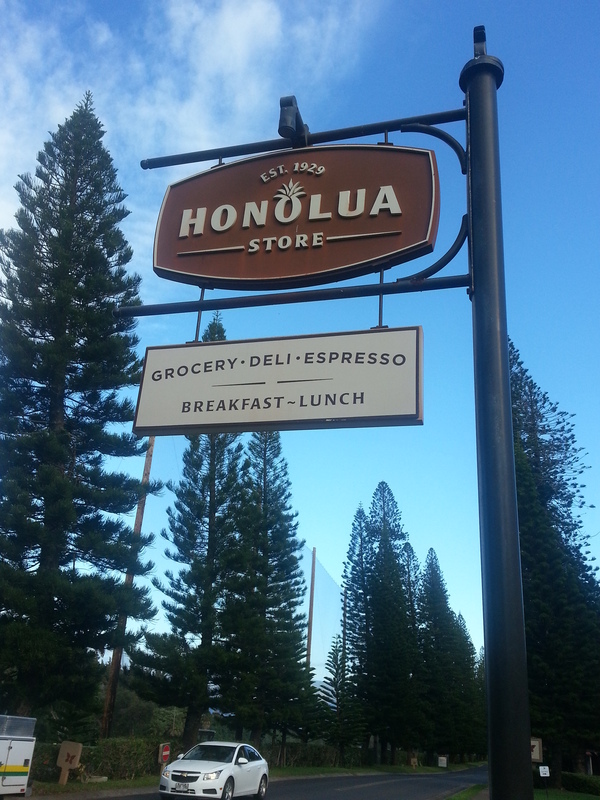 I got banana pancakes, seemed fitting for Hawaii, but I was not a fan. 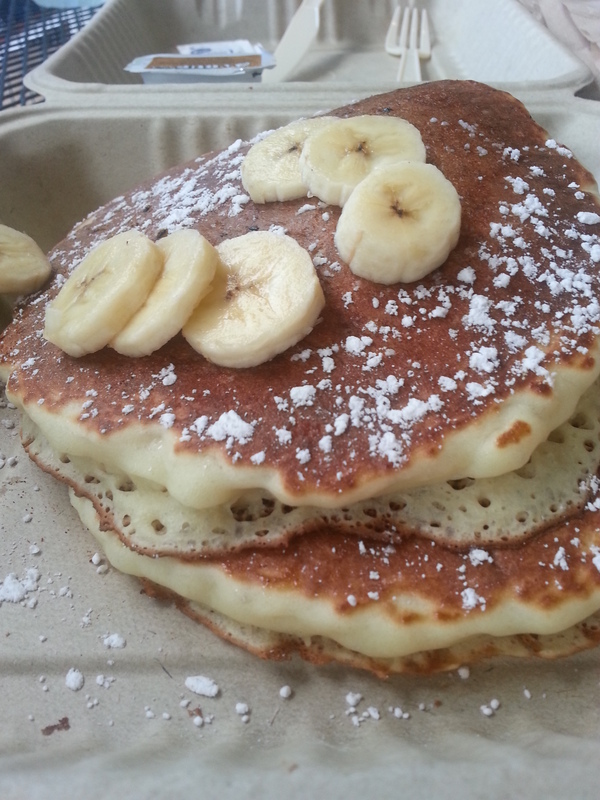 First of all, it was plain pancakes with bananas on top. 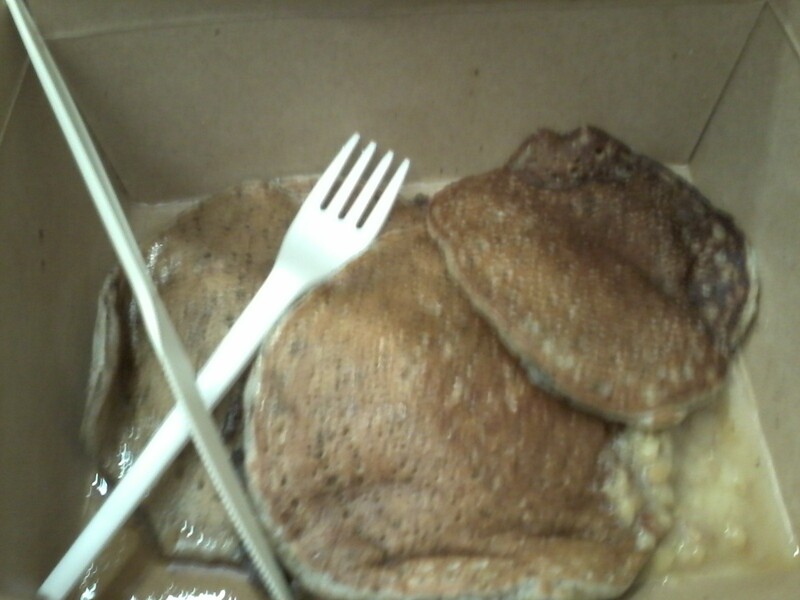 I was expecting a banana pancake, with bananas in the batter not a plain pancake with a cut up banana on top. Second, the pancake itself wasn’t very good. It was bland and overcooked—like the pan was too hot when they were cooked so the outside tasted a little burned to me. Obviously, I was pretty disappointed with it. I’m going with 1 Paul Bunyan. I wouldn’t order them again but they were edible.